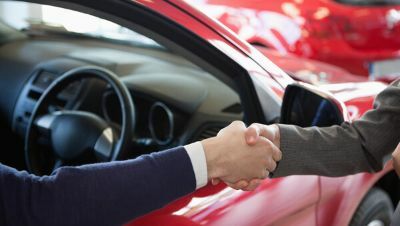 A study done by Coptroller General shows that car sales in Panama have grown by 7.3% from the first half of 2016 to the second half of the year. The figures, that show between January and June 33,164 vehicles were sold, are based on data provided by the Panama Automobile Dealers Association. Not surprisingly, the most sales have come in the area of pickups, with an increase 35.3% (5000 pickups bought and sold). Next up, Mini-bus sales, which increased by 37.1% (872 busitos bought and sold).